What is IBC Tank? Show you its introduction now. The 1000L composite intermediate bulk container (IBC) liner is formed by one-time blow molding of ultra-high molecular weight high-density polyethylene (HWHDPE). The axial and radial wall thickness control is used to make the thickness of the container liner in the symmetrical part relatively uniform. 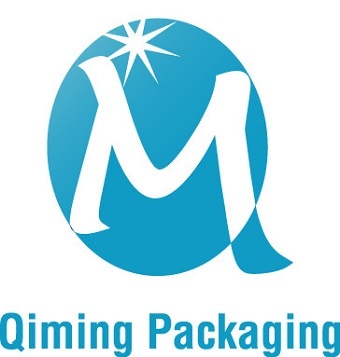 An anti-UV agent is added to the high molecular weight high density polyethylene (HWHDPE) material to prevent aging of the container liner. There is a liquid level mark on the side of the container for easy filling. 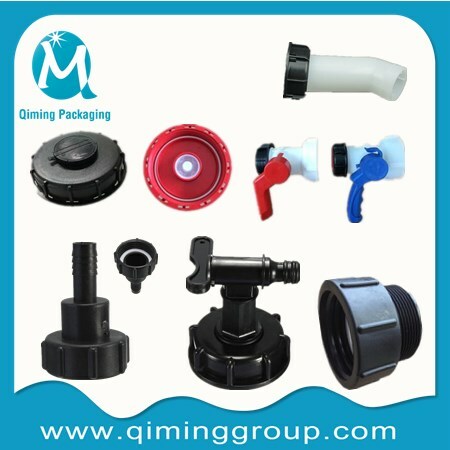 The discharge valve’s material is the high-density polyethylene (HDPE) and polypropylene (PP). 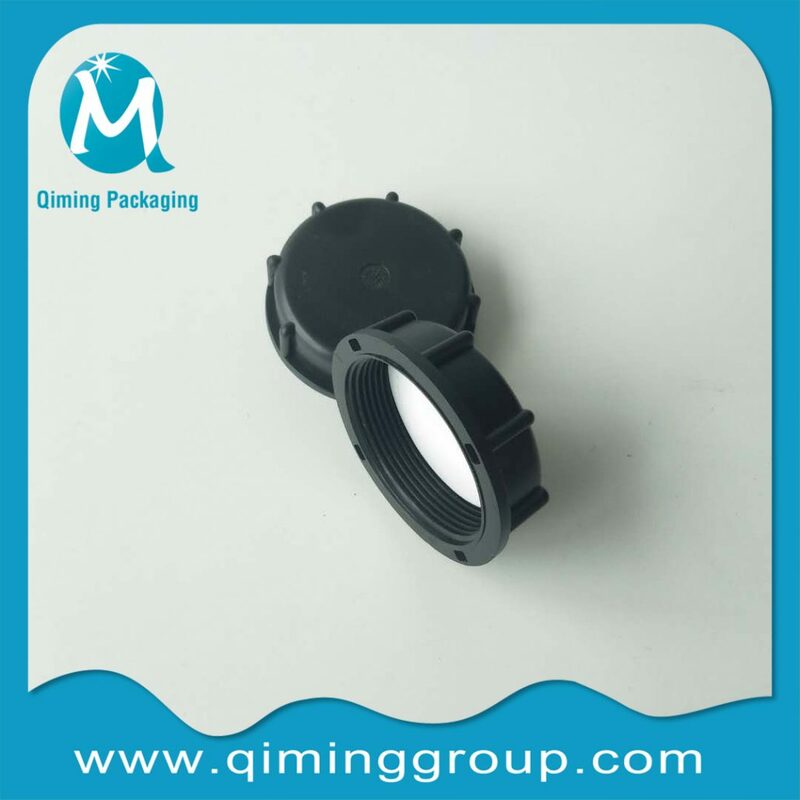 It connects with the screw of the container liner, and it uses EPDM or FPM to adapt to the corrosion resistance of various liquid products. 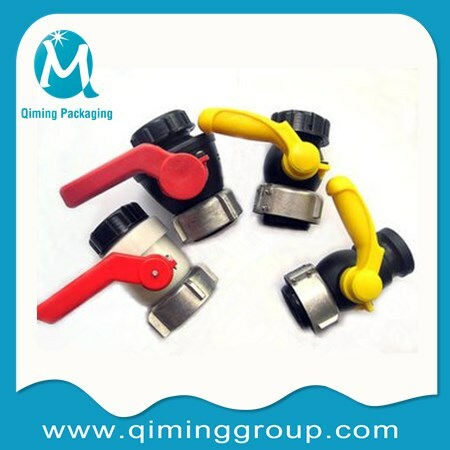 The IBC valve handle is equipped with a safety screw to prevent accidental opening. 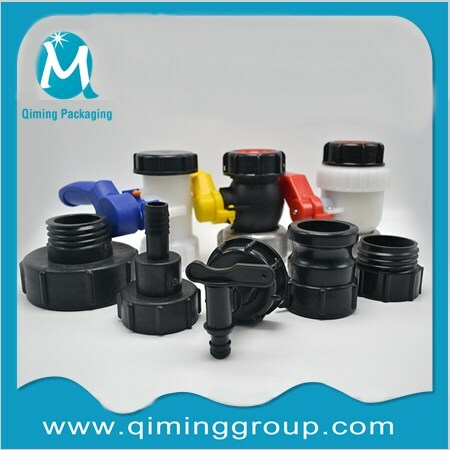 The IBC valve outlet is equipped with an inner cover and a sealing ring and is externally fixed with a screw cap as a secondary seal of the valve to prevent valve leakage. 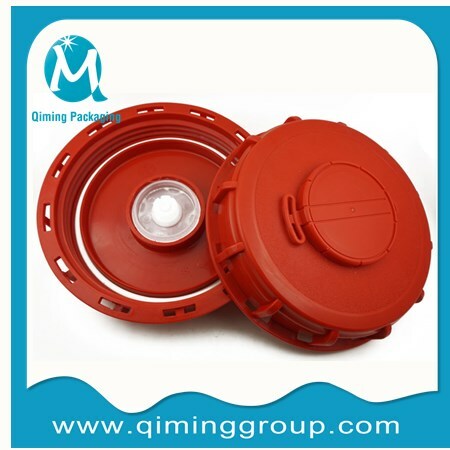 The upper part of the container liner is a 140mm diameter filling port, it connects to the filling cap by a 160mm diameter thread and sealed with EPDM or FPM sealing gasket. 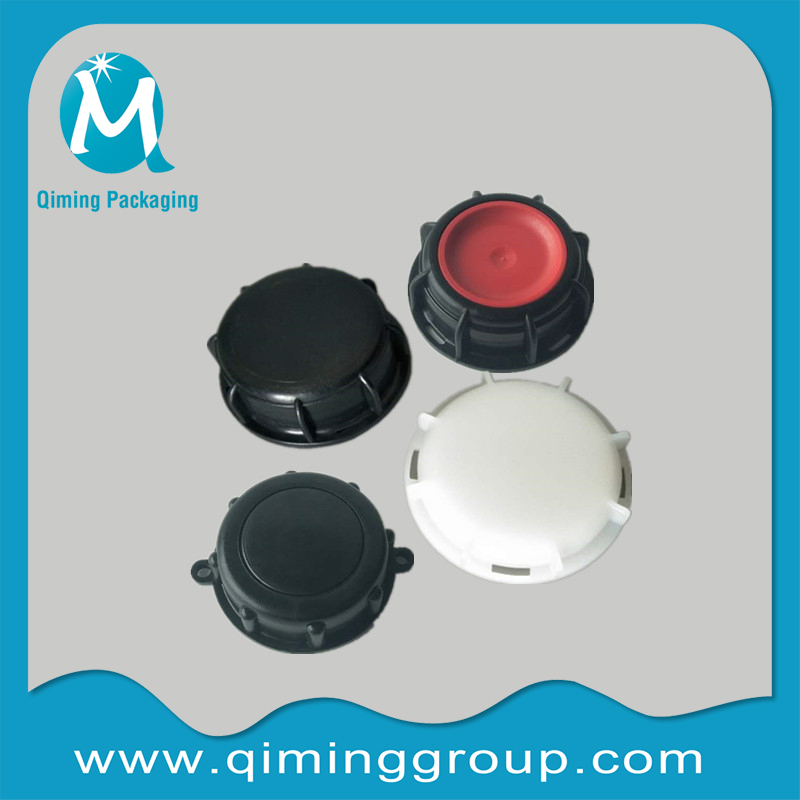 There are the sampling cap middle cover and the anti-theft IBC top lid provided on the filling mouth cover for sampling, which is sealed by EPDM or FPM seals. The anti-theft IBC top lid uses a disposable crimping anti-theft lid. Installing a high-efficiency pressure reducing valve in the middle cover of the cover is to release the gas volatilized by the liquid product or the pressure change. The reason why the pressure changes are the change of the air volume in the upper part of the inner tank of the container during the thermal expansion and contraction. The pressure reducing valve adopts a gas permeable membrane to block the liquid through the air. The pressure reducing valve and the middle cover of the sampling cap are sealed with a taper. The inner container cannot withstand internal pressure. The selection of materials for each part takes into account the hygienic properties of the materials, such as acids, alkalis, oils and the like. Used 1000L IBC container’s top for dust proof. Color: Red, Black or other customized sizes. Used 1000L IBC container’s valve dust proof caps. Size: DN50, 2″ S60X6 BSP/NPT thread etc. With the normal deep cap, shallow cap or vented cap. Color: Red, black, white or other customized sizes. Used for connecting with 1000L IBC container’s outlet. Size: DN40(62mm), DN50(75mm), DN60(80mm), DN80(100mm). 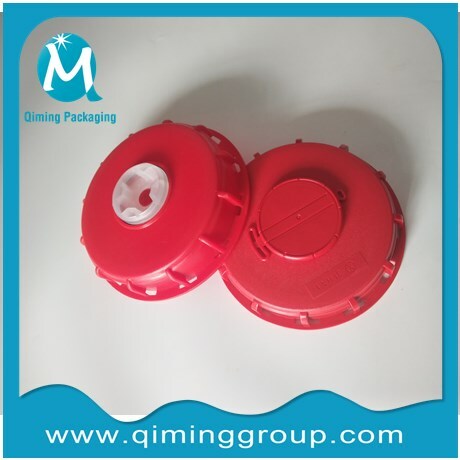 With the normal plastic valve or plastic+metal valve. Color: Red, black, yellow or other customized sizes. Used for 1000L IBC container’s valves. Size: C 2″× 2″, C 2″×1″, 2″ X 1/2″, 2″ X 3/4″, 3″×2″, 2″, 2″×11/2″ etc. With the normal plastic adapters or plastic+metal adapters. Color: Red color in stock, or other customized sizes. 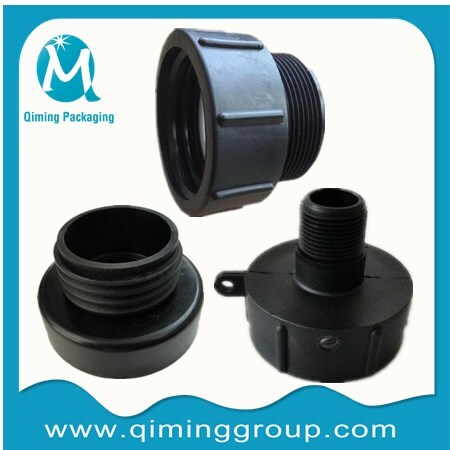 Application IBC tank sealing, connectors etc. Feature Pilfer proof, Tamper proof, or Dust proof etc. Color Black, Red, Blue or other customized size. 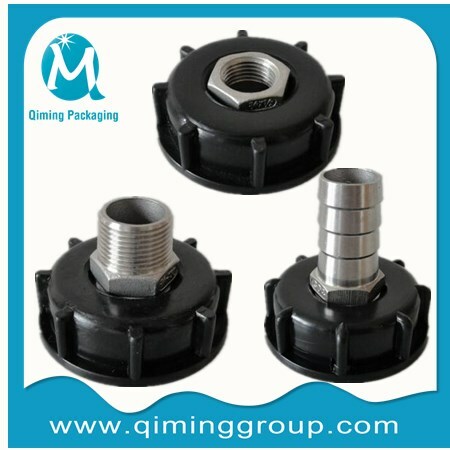 Size of adapters S60x6 female or male; C 2"× 1"; BSP/NPT FEMALE etc. 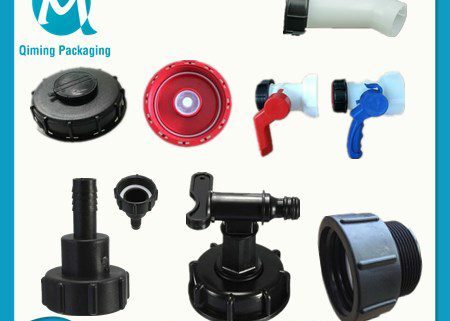 Welcome your inquiry for our all kinds of IBC tank fittings, we are online for 24 hours! Customized size, Customized Logo! 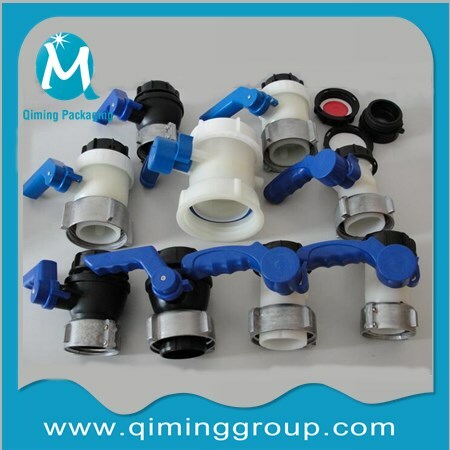 Welcome your inquiry for our all kinds of IBC tank fittings, we are online for 24 hours! Customized size, Customized Logo!